Your campaign name is autogenerated by the system. 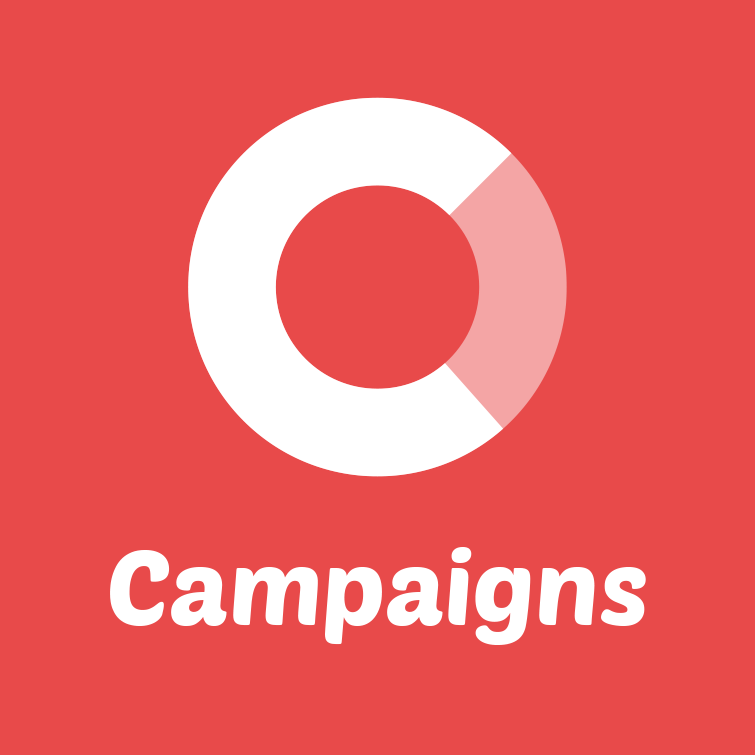 If you want a nicer name for your campaign, please contact us and we can rename it for you. You can also purchase a custom domain name, so your campaign can use your own domain name.